Our London Gift Sampler comes complete with four excellent Cuban cigars and two of our Artisan du Chocolat products. The biggest selling cigar in Britain as well as the world, Montecristo No. 4, is a must to be involved. Any cigar aficionado will never turn down this cigar quite simply because it’s tried, tested, and most significantly, proven. The Trinidad Colonials is a well presented Cuban and great to smoke. The common 'new school' Trinidad flavors are present: Spicy wood, coffee, added to these in a jovial mix are some pinches of honey and wet earth. The Bolivar Royal Corona, ever the failsafe, reliable choice for a fuller bodied robusto. This Bolivar is unusually smooth and, despite its full strength, has only a subtle sharpness. The Romeo y Julieta Short Churchill has become one of the most popular cigars in production since its 2006 release. Medium bodied, yet delightfully cool. The two chocolates with the sampler set are the highly popular Artisan du Chocolate Tobacco dark chocolate and the fantastic Gin chocolates.  Please note cigar selection may vary due to stock availability.